Since taking over the fishery in 2010, we have embarked on an improvement plan to create a specimen fishery for anglers of all levels and abilities. 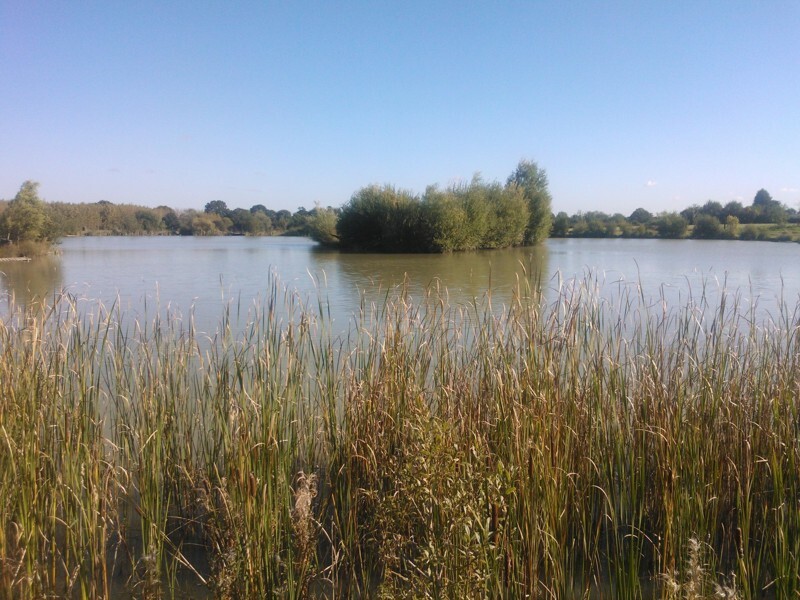 The main lake or SP1 has been extended and the long island has been reduced and separated to create two small islands, with additional bars so that there are features for the angler to find. 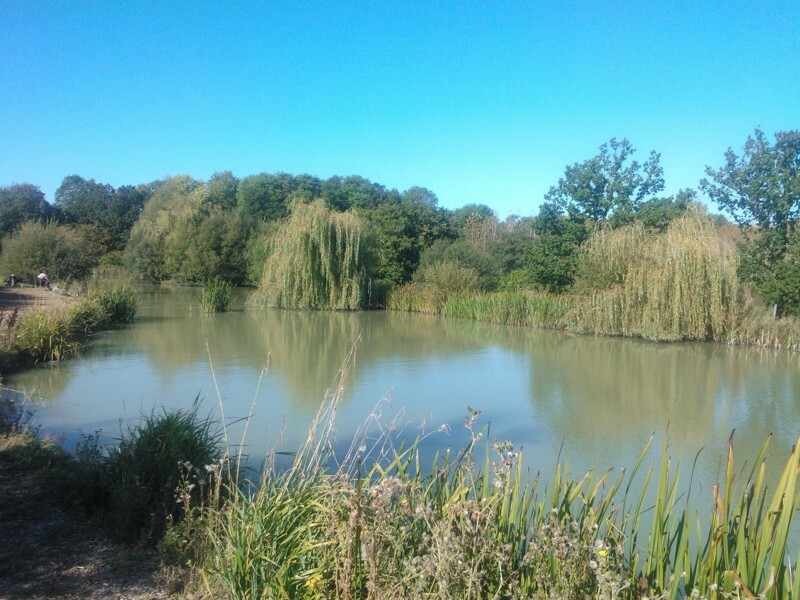 Our specimen lake 2 has been well stocked and has matured into a fabulous place to fish. The mixed lake or Original lake has had a year off and has recently been stocked with a mixture of silver fish, small Carp, Tench, Bream, Chub and Perch. 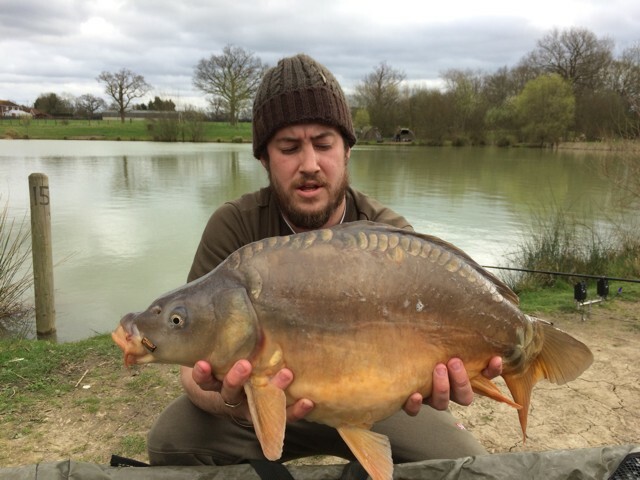 On site, we have a tackle shop that stocks korda, kodex, mainline, Bait tech and a comprehensive range of terminal tackle, luggage, unhooking mats, landing nets also including maggots and worms. We have a large café area that serves hot, freshly cooked food, with fridges containing cold drinks and snacks. There are toilet and shower facilities, and secure parking areas onsite. Within a few minutes from the fishery you will find an Indian restaurant, Chinese takeaways, fish & chips also along with a supermarket, so the long stay angler is well catered for. The complex is home to carp over 40lb and cat fish well above 80lb along with perch over 6lb and many other varieties of fish. 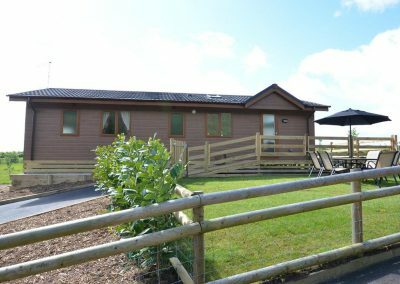 We are offering holidays in our prestige lodges and even adults only caravan pitches with electric hooks ups and water. 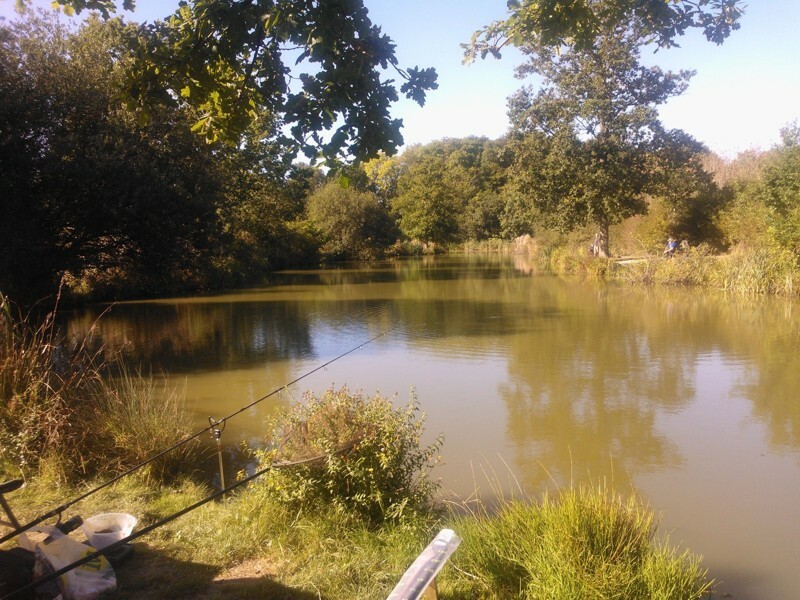 We are extremely proud of the establishment we have created here, and are certain that you will experience an exciting and enjoyable fishing visit here at Cackle Hill. 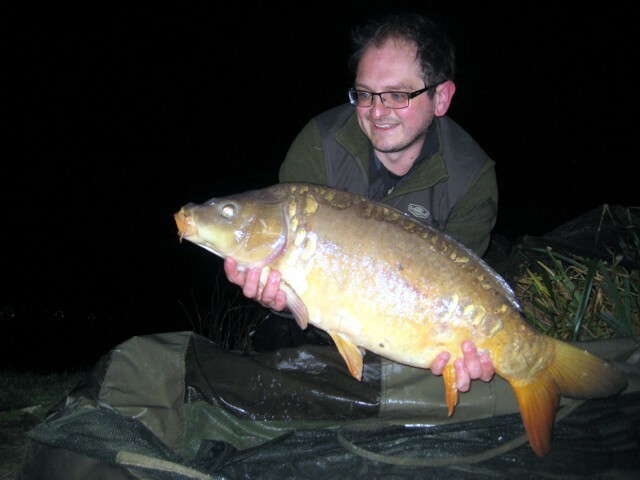 I have sent in photos of the 2 fish I caught on my 24hrs session. The common was 26lbs 3oz and the mirror was 21lbs 13oz. Each having 3 bedrooms & 2 bathrooms, sleeping up to 6 people, available for fishing holidays or just a peaceful break in amazing settings !! Please Contact Us for more information, prices and availability.